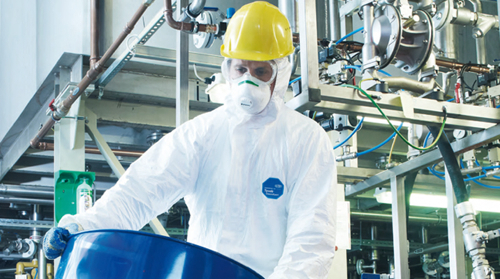 CES are one of the largest UK privately owned company dedicated in the provision of cleanroom and contamination control consumable products and supplies. 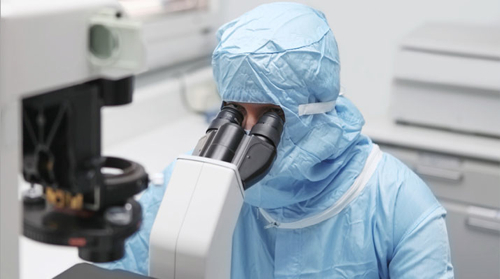 CES currently supply to many different industry sectors that manufacture in cleanroom or critically controlled environments including pharmaceutical companies, semiconductor manufacturers, medical device manufacturers, flat panel display manufacturing and the NHS to name a few. With a commitment to quality and providing the highest level of customer service and technical support, CES are able to offer an unrivalled supply solution. 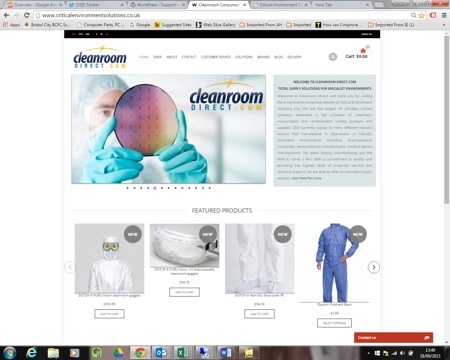 Long Life - Cleanroom Garments - Cleanroom Footwear. 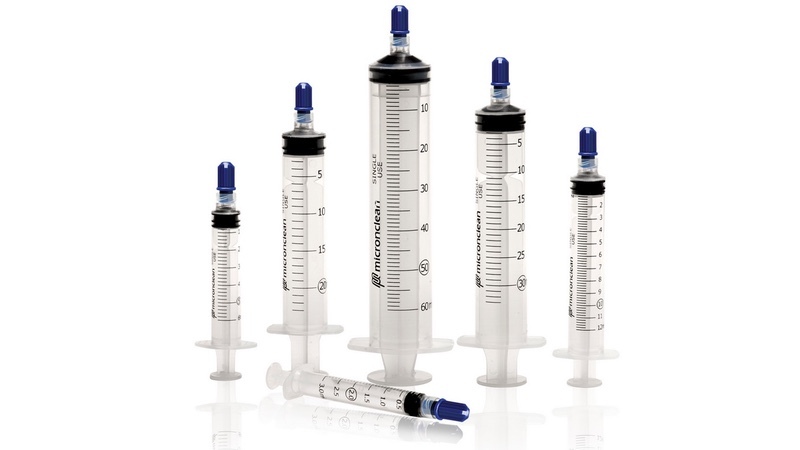 Disposable Apparel - Coveralls - Coats - Hoods - Overshoes - Overboots - Aprons and Sleeves - Headwear - Dispensers. 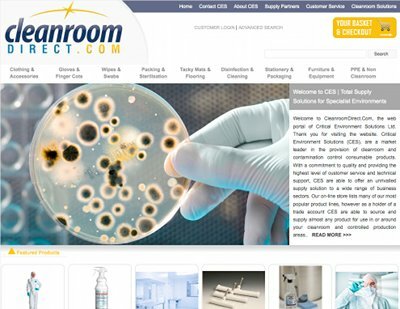 Gloves - Cleanroom Non-sterile - Cleanroom Sterile - Cleanroom Vinyl - Medical/Food/Gen Use- Chemical Resist/Cuff Tape - Glove Liners - Finger Cots - Dispensers. Face Masks - Non-sterile - Sterile. Hand Care and Hygiene - Soap/Sanitiser/Alcohol Gel - Dispensers.